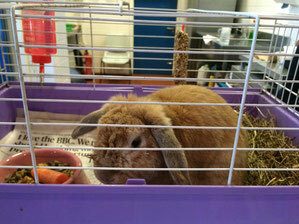 Last week, the children had a visit from Tootsy the rabbit. We talked about each others pets, finding out how best to look after them and which animals we would like to have at home. There was lots of taking turns and learning how to be gentle and mindful of animals.